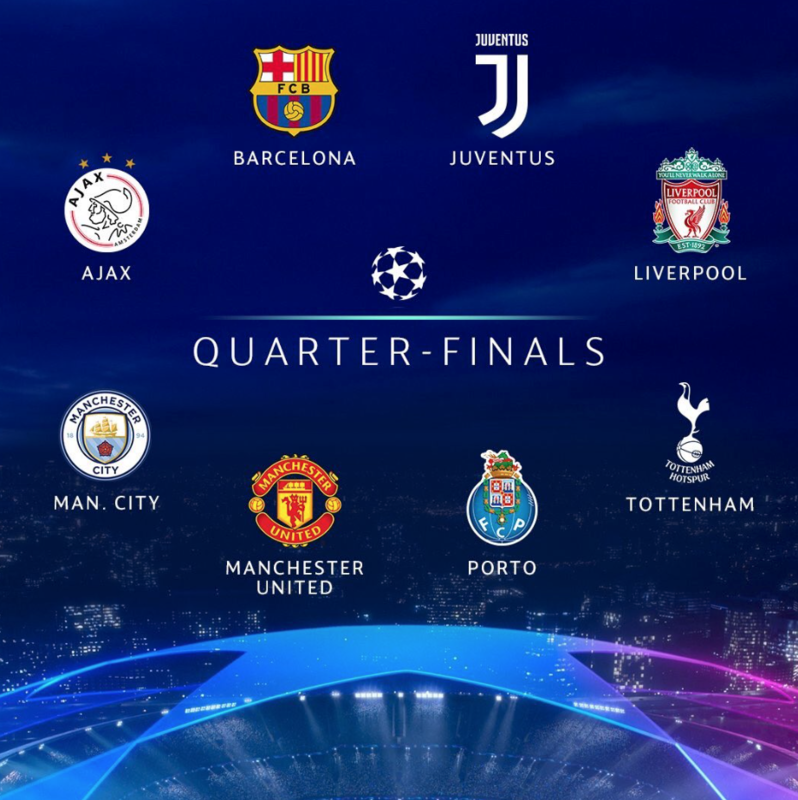 The quarter finalists in this season’s tournament are (in no particular order) Ajax, Manchester City, Juve, Liverpool, Manchester United, Barca, Porto …and us. Here are some ‘fun facts’ about the current competition. Porto have scored the first goal in all four of their UEFA Champions League home games this season. Barca still have Messi Magic. Lionel is the competition’s joint-top scorer with eight goals this season. Spurs could get anyone, including a Premier League side. 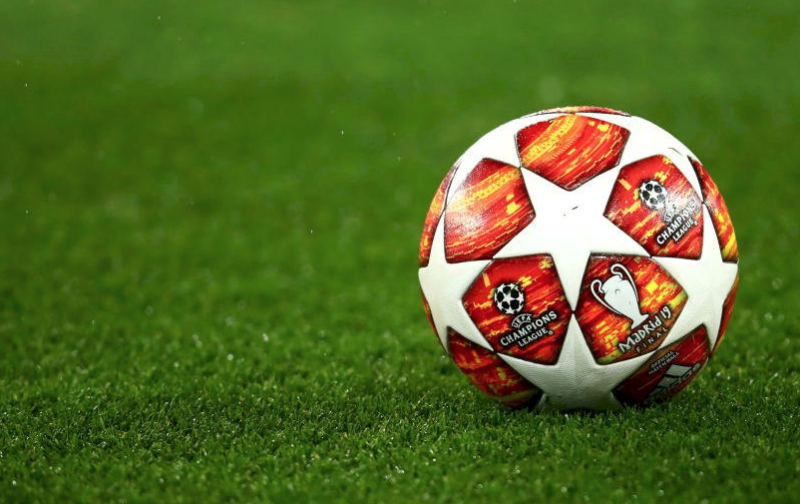 These are open draws in which no teams are seeded and clubs from the same national association can be drawn against each other. The draw is live on SkySports HD and yes, the presenter did ask his barber to do that to him.